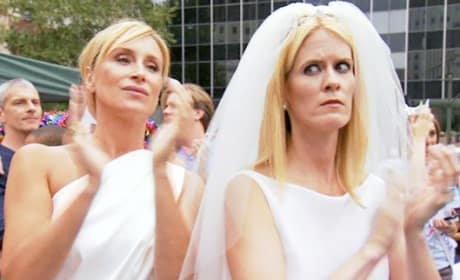 Alex and Sonja on the Real Housewives of New York. Crazy wackadoos. Love them or despise their existence, The Real Housewives of New York City certainly deliver ratings to Bravo. You don't see this very often: Bethenny Frankel and Kelly Killoren Bensimon actually appear to be getting along during this public event. Kelly Bensimon is not one to keep her mouth shut. She's made her feelings about Bethenny Frankel very well known. Friends or foes? Kelly Killoren Bensimon has feuded often with co-star Bethenny Frankel. Alex McCord is unemployed. The reality TV star lost her job in the spring of 2009. 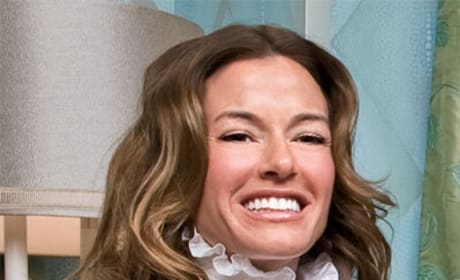 Kelly Killoren Bensimon is new to The Real Housewives franchise. She lives in New York City. Bethenny Frankel has made headlines for her behavior on The Real Housewives of New York City. We're not very big fans of hers. Alex McCord poses here for OK! Magazine. She's a part of The Real Housewives of New York, of course. Alex McCord is never far from controversy. 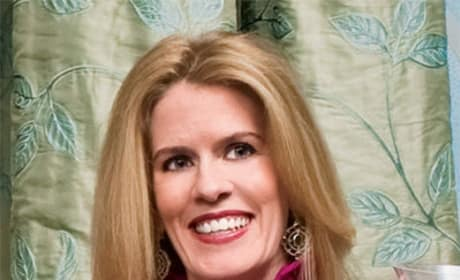 Say hello to this cast member on The Real Housewives of New York City. Kelly Bensimon is also known by her longer name, Kelly Killoren Bensimon. She's new to The Real Housewives of New York City.